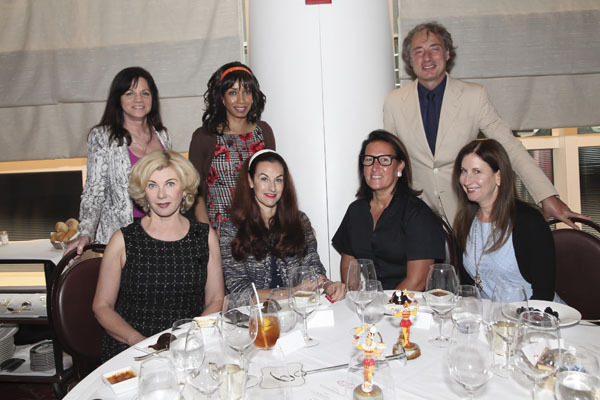 On the menu at the September 18th Le Cirque Luncheon for The New York Women’s Foundation (The Foundation), hosted by author and philanthropist Jean Shafiroff, was a serious discussion about New York’s criminal justice system and the hardships it inflicts on youth, the poor and those facing mental health challenges, particularly women and their families. 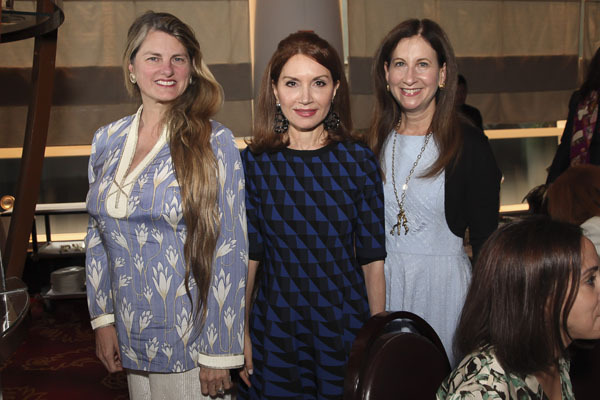 Ana Oliveira, President & CEO of The New York Women’s Foundation, thanked Ms. Shafiroff and the attendees for their generosity and spoke of The Foundation’s commitment to promoting social and economic justice. Ms. Oliveira, who served on Judge Lippman’s commission, said that we have an opportunity to promote justice, and to create a city that does not leave anyone behind by investing in women-led, community-based organizations that are agents of change. Ms. Shafiroff gave an impassioned plea for prison reform, noting that a disproportionate number of the incarcerated are mentally ill and poor, and that people are not disposable. She spoke of the lost youth who never recover after a stint in Rikers. She praised The Foundation for its work in helping break the cycle of poverty that devastates communities by helping women, because women are the basis of a family and that it is through them, future generations are empowered She urged her guests to continue to support The Foundation. 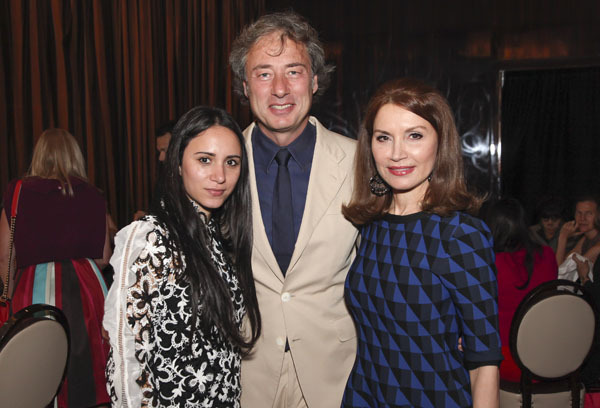 Guests of Ms. Shafiroff at the invitation-only event, a prelude to The Foundation’s upcoming fall gala on October 2nd at The Plaza, included New York’s notables from the worlds of business, nonprofits and philanthropy. 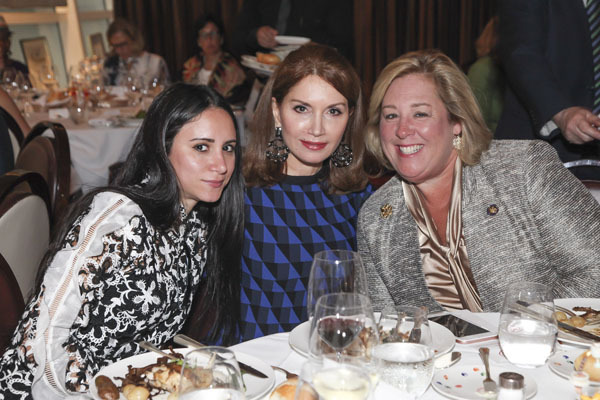 Attendees included New York State Assemblywoman Rebecca Seawright, Mary McCormick, President of the Fund for the City of New York, Marco Maccioni, son of restaurateur Sirio Maccioni, Rachel Hirschfeld, animal rights activist and lawyer, and Bonnie Comley, three-time Tony Award winning producer. Other notables include Elizabeth Shafiroff, Natalie Ross, Dawne Marie Grannum, Christine Schott Ledes, Penny Grant, Katlean de Monchy, Paola Bacchini, Janna Bullock, Randi Schatz and Flo Anthony. The honorees for The New York Women’s Foundation 2017 gala are Judge Lippman, who was the Chief Judge of New York State and the New York Court of Appeals; Emmett D. Carson, Ph.D., CEO of Silicon Valley Community Foundation; Dr. Angela Diaz, Professor and Director of the Mount Sinai Adolescent Health Center; and Verna Eggleston, head of the Women’s Economic Development initiatives at Bloomberg Philanthropies. For more information or to purchase tickets, visit https://www.nywf.org/event/gala/. 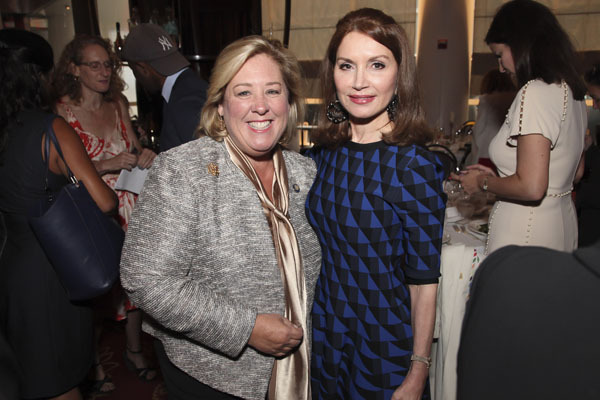 Now in its 30th year, The New York Women’s Foundation is the largest women’s grantmaking fund in the United States.